MTGS330V. Multi Type General Aviation Flight Simulator System, Compact Flight Simulation Training Device for Flight Schools. With G1000 Glass Cockpit and interchangeable Throttles, 105° Visual with 3 monitors, 12Megapixel, Prepar3D version. 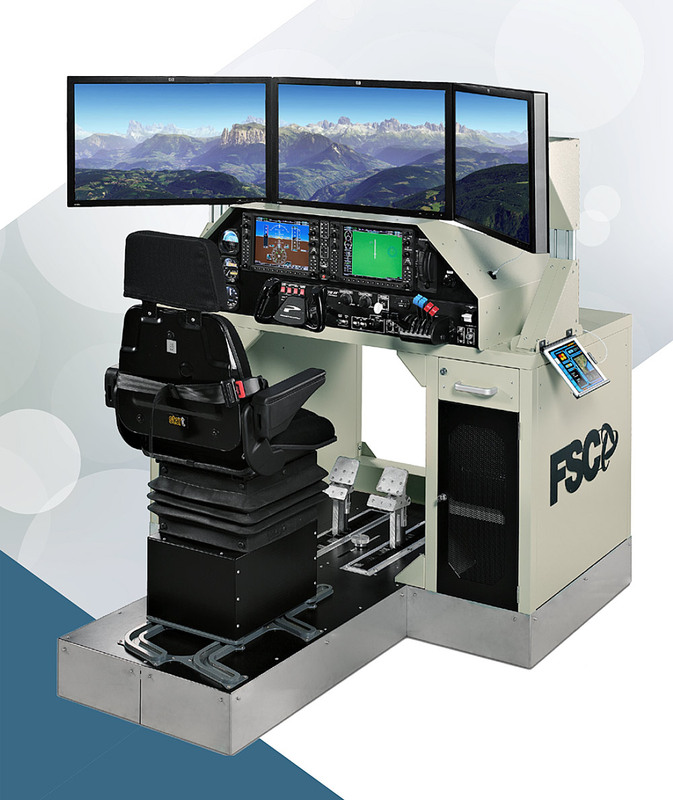 FSC is pleased to present a new updated version of MTGS: the Hi-Level Training Educational Flight Simulator Desk. FSC is one of the leading aircraft simulator training companies in the world. 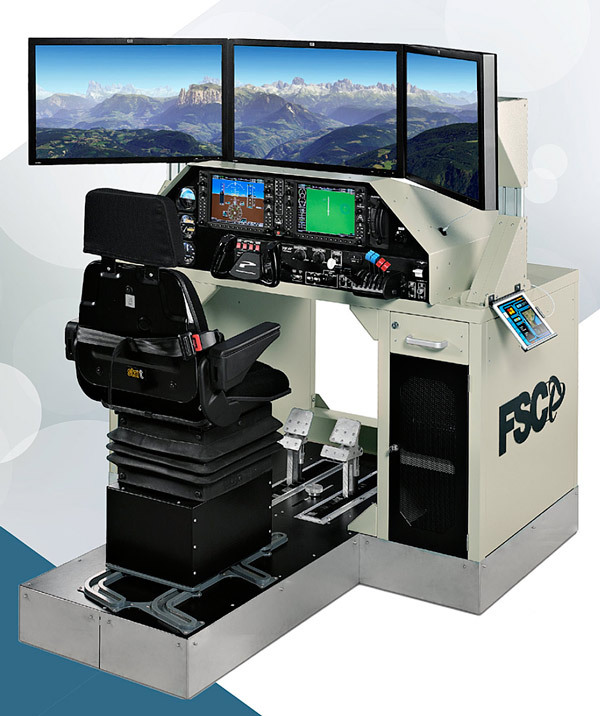 The FSC fleet features a variety of Training / Educational and Entertainment simulators fully built in the FSC factory in Italy thanks to the extreme professionalism and experience of FSC team of designers, mechanical, technical and electrical engineers. FSC simulators are the most advanced in the market and utilize the latest in wide-screen visual system technology to deliver a realistic sensation of motion. 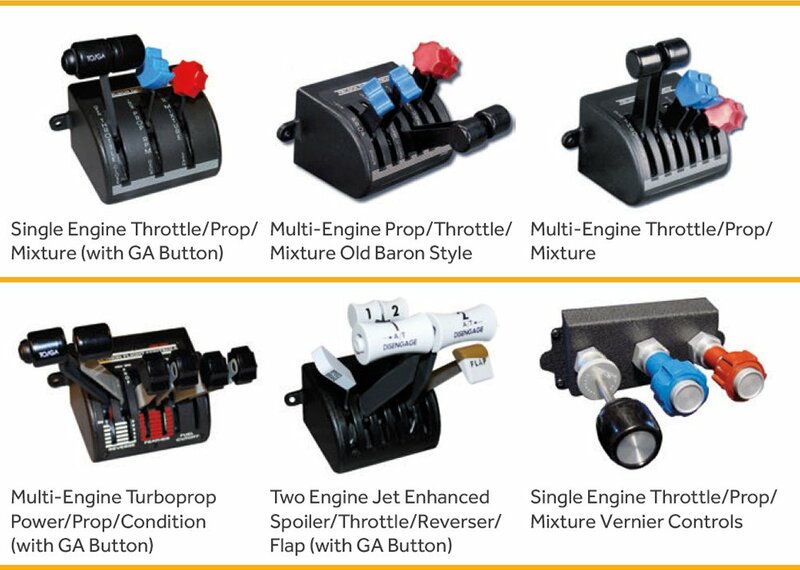 The MTGS “Multi Type General-Aviation Simulator” is a turnkey device ideal for familiarization with Glass Cockpit and IFR-VRF flights. 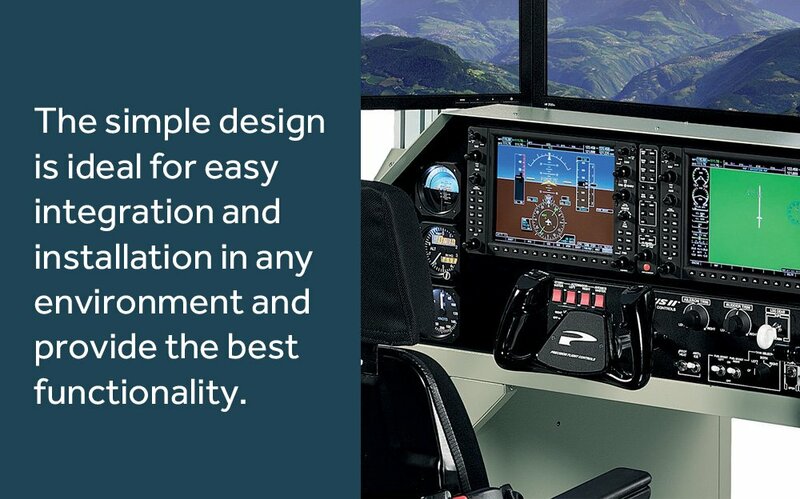 Thought for Flight Schools and Aeronautic institutes, the FSC1000 Glass Cockpit replica, with its sturdy and configurable flight controls, allows great versatility and customization to simulate different aircrafts, from single up to four engines. The Simulator is heavy-duty, affordable and designed for highly efficient and reliable 24/7 operation with near-zero maintenance, optimized to be very user-friendly, featuring easy start-up and shutdown. The MTGS comes with 3 x 30’’ monitors 2560X1600 WQXGA 16:10 LCD visual system, which with software and hardware optimization can reach 60 fps. Custom built computers, dedicated and optimized specifically for the simulation, grant a smooth flight and scenery flow. Available both in Prepar3D and X-Plane versions. FSC1000 is an integrated flight instrument system composed of two display units, one serving as a primary flight display, and one as a multi-function display. Manufactured by FSC, it serves as a replacement for most conventional flight instruments and avionics. The FSC1000 is designed as a so-called HID Device, so you do not need any low-level driver software. The FSC1000 system consists of several integrated components which sample and exchange data or display information to the pilot. Once you have trained with FSC1000 Glass Cockpit, you’ll feel at home only in a real plane cockpit. control forces and control travel broadly correspond to that of the replicated aeroplane and also the control force changes due to an increase/decrease in aircraft speed. The FSC Rudder Pedals have a powder coated solid aluminium base with a reinforced steel tiller bar design. 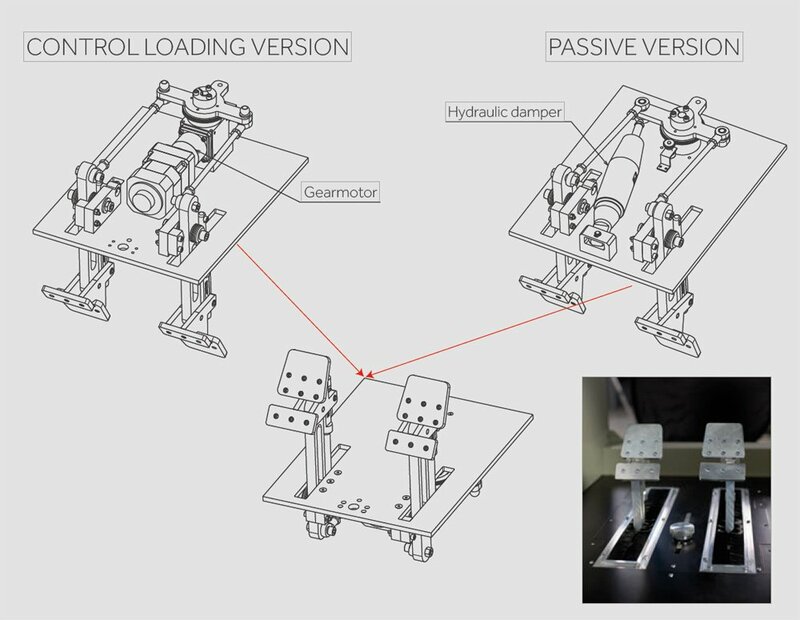 Our rudder pedals are equipped with potentiometers for proportional toe braking. MTGS feature a convenient touch panel that provides information and allows immediate access to the main functions of the simulator itself. Running a proprietary software developed by FSC, it provides a simple and intuitive graphical interface, conveniently divided into sections. 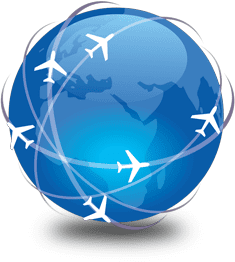 Several functions are available, from the audio environment volume control to the choice of livery and the instantaneous position on the map, the airports, and a comfortable maintenance section that allows you to restart the computer together or individually with extreme rapidity.